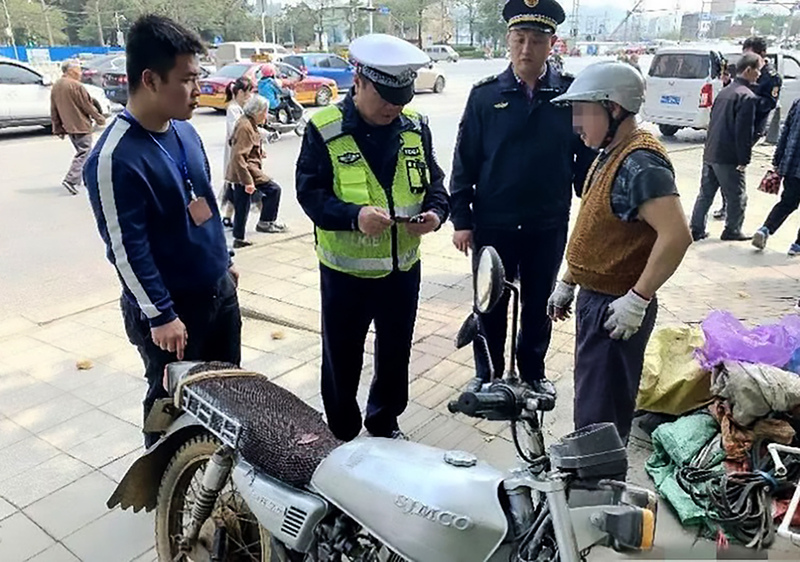 A traffic cop could not believe his eyes when he pulled over a motorcyclist who presented him with a handwritten fake driving licence. 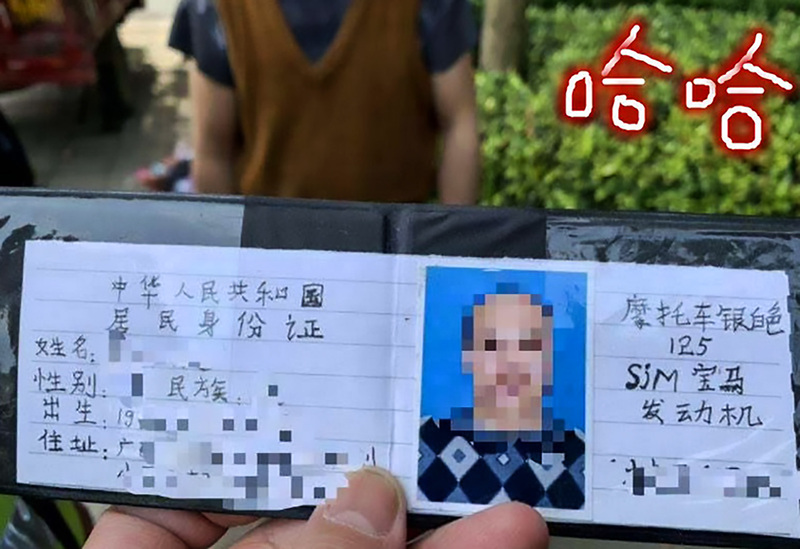 The biker had even included his photo and put the document inside a little leather wallet in a bid to make it look more authentic. 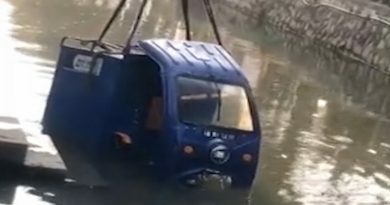 But, unfortunately for him, it did not fool the police officer, in the city of Liuzhou in southern China’s Guangxi Zhuang Autonomous Region, for one second. 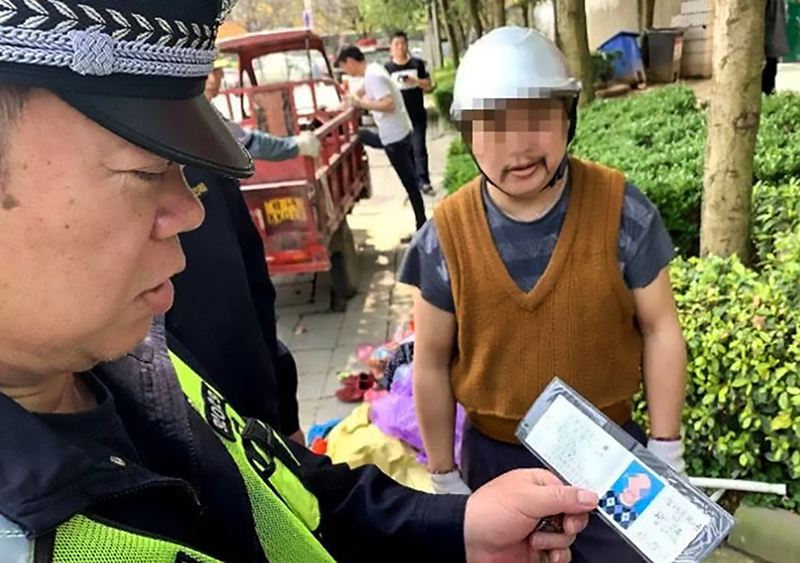 The 47-year-old man, named only as Qin, claimed he had been using the licence for months and had previously shown it to cops with no problems. 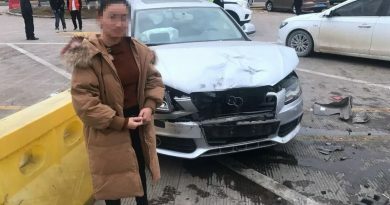 Qin initially claimed to hold a valid driving licence when he was pulled over this time in a routine check. But he then presented the officer with the handwritten piece of paper listing his name, date of birth, model of motorcycle and licence plate number. He had glued a small photograph of his head and shoulders onto the paper and put it inside a small leather case. The policeman, whose name was not revealed, later posted photographs of the incident on the police’s social media account. 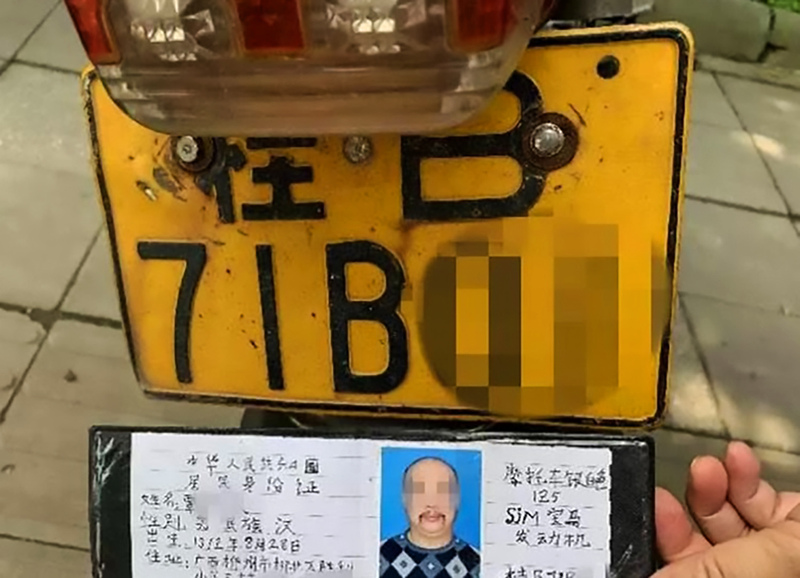 “In many years of being a traffic policeman, this is the first time I’ve seen this type of licence – it’s very funny,” he said. 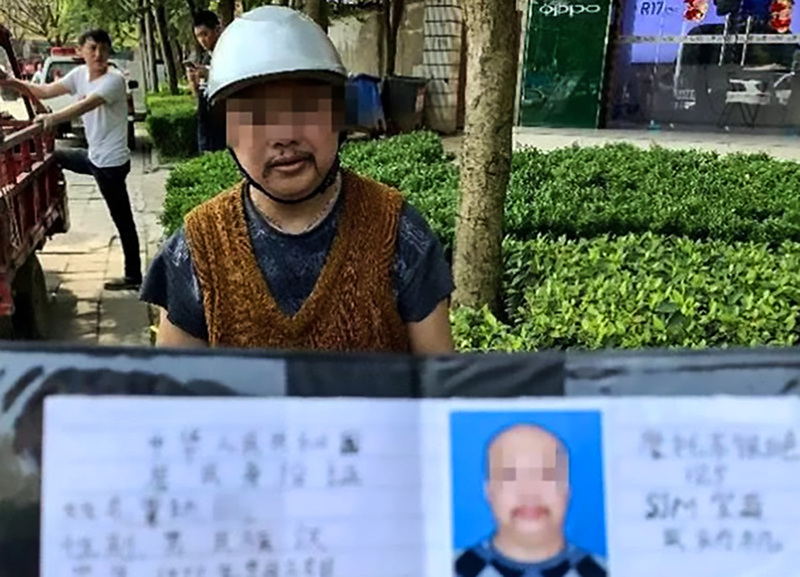 Qin allegedly confessed to having made the licence himself and admitted he did not have the necessary permit to ride a motorcycle. “It was fine usually. I did not think the traffic police would take it so seriously this time,” he was quoted as saying. Qin was detained in custody for 15 days, had his motorcycle temporarily impounded and was ordered to pay a 300-RMB (34-GBP) fine.